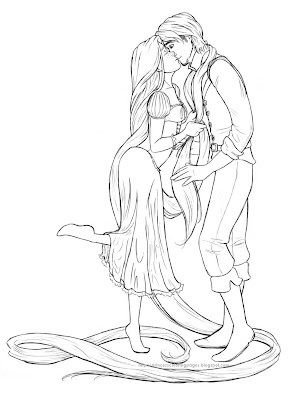 Princess Coloring Pages brings you a cute coloring picture of Rapenzel from the Disney movie Tangled. Did you know that Tangled was Disney's 50th animated movie? 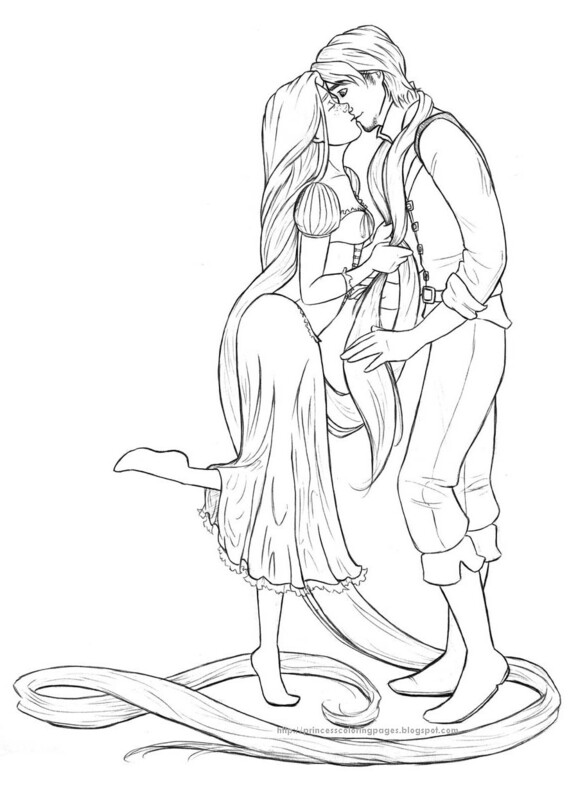 The film is based loosely on the fairytale 'Rapunzel' by the Brothers Grimm from Germany. Disney originally called the movie 'Rapunzel' but changed its name at the last minute - just before the movie was released. Tangled premiered in USA theatres and in 3 D Cinemas on 24th November 2010 and took six years to make! The cost of making 'Tangled' has been estimated at US$ 260 million which makes it the most expensive animated film ever made.